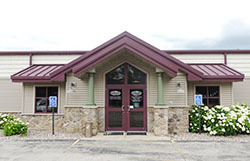 This weeks cards will be available from now until 4:00 PM on Saturday, August 27th. 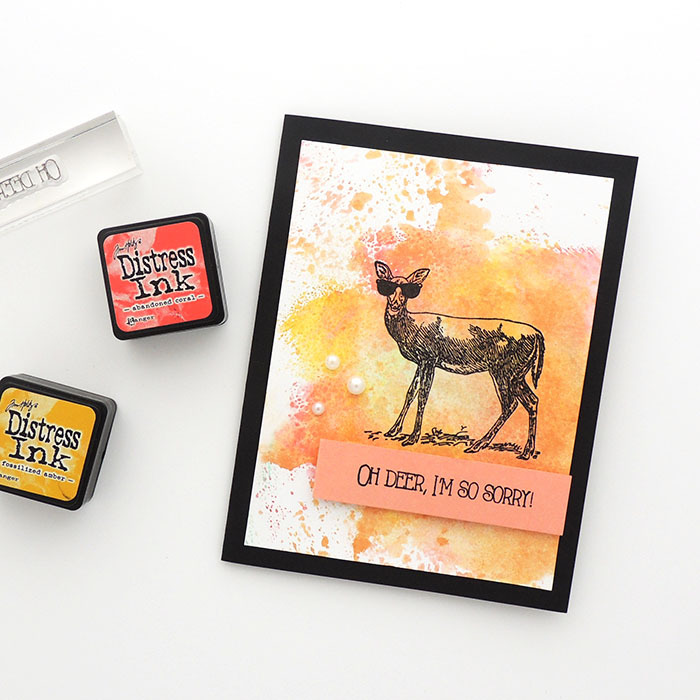 Create a unique watercolor background with Distress Inks. SUPPLIES Cardstock: Paper Cut. Stamps: Penny Black Inc. Inks: VersaFine (Onyx Black), Distress Inks. Bling: Queen & Co (White Pearls). 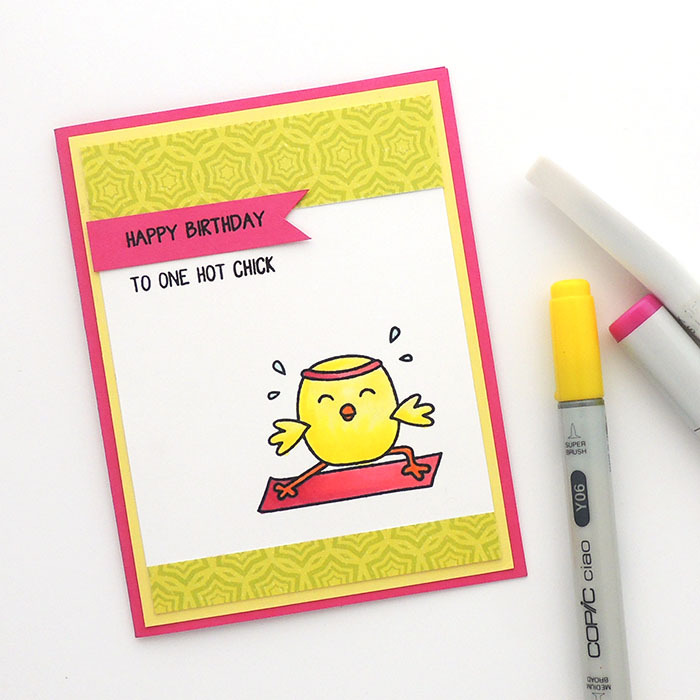 Use a variety of stamps and inks to create a fun birthday card. SUPPLIES Cardstock: Paper Cut. Patterned Paper: Echo Park, Doodlebug. Stamps: My Favorite Things. Inks: Avery Elle, VersaFine (Onyx Black). Punch: Martha Stewart Crafts. 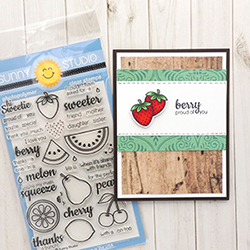 Discover how to use clear stamps and Copic markers to create a cute scene. SUPPLIES Cardstock: Paper Cut. Patterned Paper: Photo Play Paper. 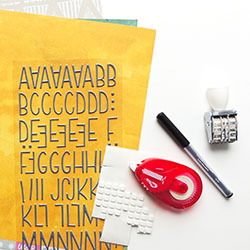 Stamps: Avery Elle. Inks: Memento (Tuxedo Black), Copic Markers, Wink of Stella (White Glitter).